The North American Brass Band Association (NABBA) is an organization dedicated to the promotion and development of the British-style brass band movement in North America. With bands and musicians covering 15 states and Canada, as well as ranging from school-age youth to senior citizens, NABBA has become a true force in the arena of amateur musicians and brass banding across North America and across the world. Since 1983, the North American Brass Band Association has hosted its prestigious championship contest in different cities across the United States. 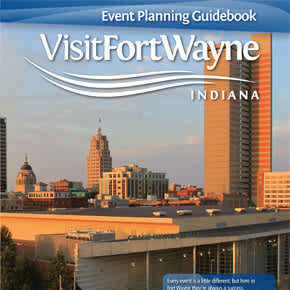 In 2012, a local NABBA representative contacted Visit Fort Wayne about the possibility of hosting the championships in Fort Wayne. Visit Fort Wayne’s sales team met with local venues and hotels to create a competitive bid package to meet the needs and wants of NABBA. 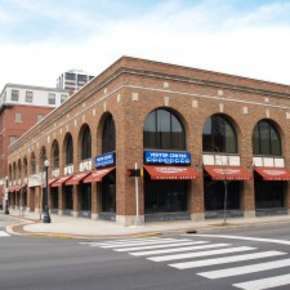 The group needed a central location, a historic performance theater, connected and quality hotels, affordable parking, and short distance between venues. 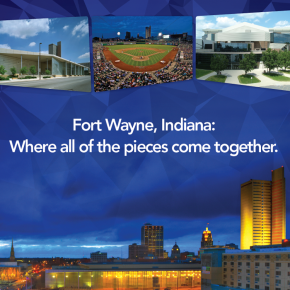 After making a strong presentation to NABBA board members and decision makers, the championships came to Fort Wayne for the first-time ever in 2015, and will gather in our city in 2016, 2017 and 2018.